Click here for a blog with interesting views on Zoe Developments. 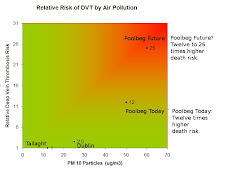 Be sure to check the facts independently, but consider avoiding taxpayer funded spin from Seanie's Dublin Developers Autocracy (DDDA) and Dublin Council (DCC) of course. 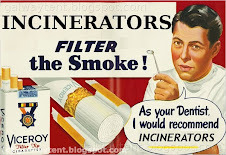 Poolbeg Incinerator Run by New Jersey's Culture? 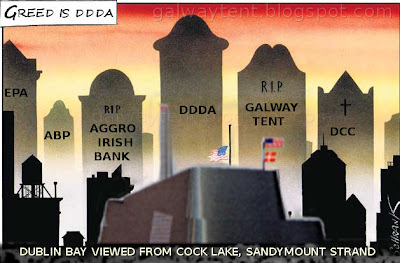 Poolbeg Borrowings & Green Party "Untruths"
Dutch To Bankrupt Poolbeg Polder? The Purple & The Pinstripe.